Contrary to some predictions, Millennials are making owning a home a priority. While they’re buying their first home a bit later than prior generations, they’re embracing the long-term value that home ownership brings. 1) Millennials are dominating the first-time homebuyer category today. The median age of first-time homebuyers is 31, according to a National Association of Realtors study. 2) The vast majority of Millennials think owning a home is important. 3) Most Millennials consider owning a home more sensible than renting for both financial and lifestyle reasons. A strong local economy, rising rents and low interest rates have all helped Millennials reach the tipping point and take the plunge into the American Dream of home ownership. 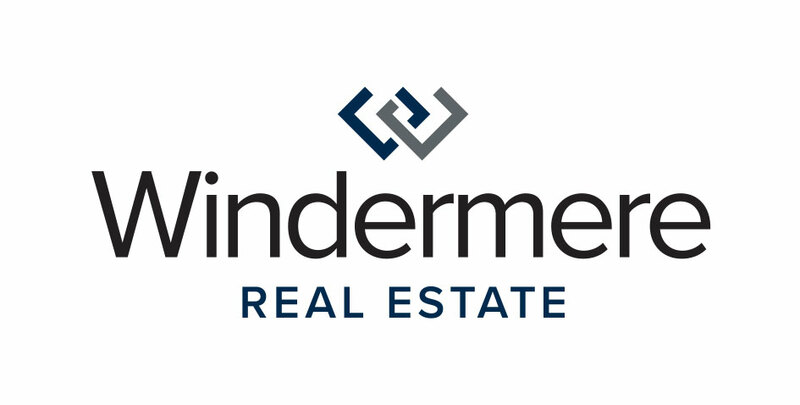 Your Windermere Real Estate broker can help first-time buyers find the best home for their needs. Reach out with any questions you have, or forward this to a first-time homebuyer you know.